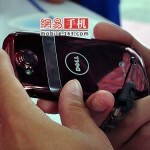 The news about Dell's Mini 3i Smartphone being a China-only device might not be true after all. 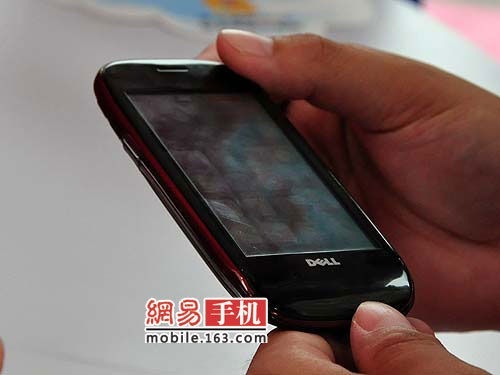 According to Cruchgear, Dell might be bringing their Android-based phone to the U.S., which would be great news for the Android community considering the recent announcements by Motorola and HTC about the launch of their Android powered smartphones. 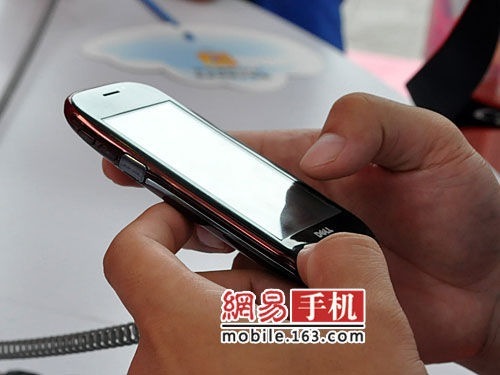 The China-only Mini 3i phone's specifications included a 3.5-inch touchscreen with a resolution of 360×640 pixels, a 3 Megapixel camera with LED Flash, GPS, Bluetooth, a 950mAh battery, microSD card slot and a mini USB port. 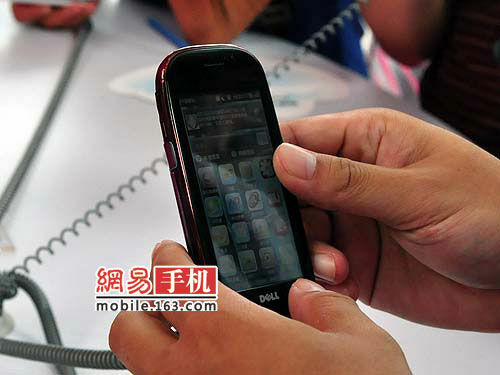 No 3G or Wifi was present in the phone which Dell termed as the “proof of concept mobile device prototype”. 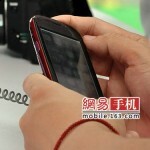 According to the tipster at Crunchgear, the Chinese model feels a little “cheap and plasticky, like the Pre." 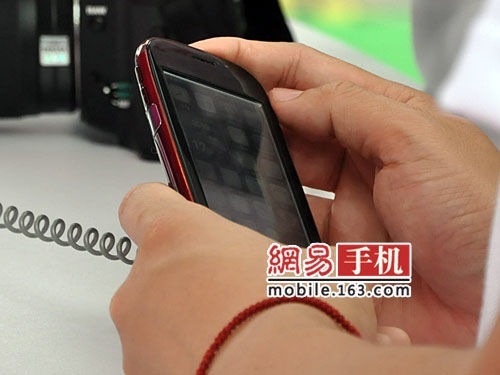 The UI, which can be quite clearly seen from this photo, mimics the iPhone. The Chinese effect? 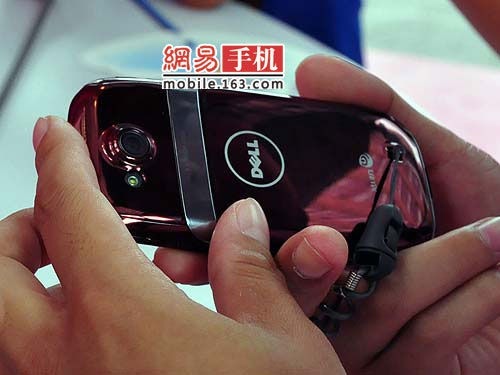 Dell, if it launches, the phone in the states, would be upgrading at least some of these features like a 5 Megapixel camera in place of the 3 megapixel one, 3G and Wifi. It is also being said that Dell is “splintering the Android stack and shipping the phone with modified or missing Android libraries, making it a bit harder to program”, which might make some apps unusable. According to us, restricting people from using their favorite apps on the phone would just defeat the purpose of using Android on the phone. 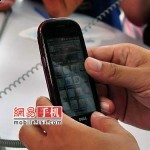 Dell hasn't confirmed, nor denied, the US version of the Mini 3i but in all probability, this seems most likely. 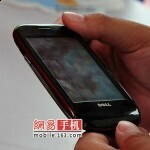 We are hoping that Dell launches it's phone in India too, considering India isn't that far from China! More pictures of the Mini 3i, here.